The Kids Count report ranked Pennsylvania 10th in education. The report looked at early childhood education opportunities, reading and math proficiency and graduation rates. The annual report Kids Count shows the Commonwealth fares better than most by making gains in education, but continues to show poor numbers in economic well-being. The national rankings from the Annie E. Casey Foundation, a group focused on better futures for disadvantaged children, use 16 indicators including health, education, and economic standing. Advocates, though, say the commonwealth must maintain investments and support programs including high-quality pre-kindergarten. Joan Benso with Pennsylvania Partnerships for Children calls the governor’s recently approved budget with investments in education a positive move. But, she said the report shows that Pennsylvania’s economy is still weak. The report looks at 2016 data from the U.S. Census and other state department measures. The national report calls attention to the possibility that the 2020 Census will undercount children and families because of a new citizenship question. Benso said Pennsylvania agencies and community-based organizations have to help families understand the importance of being counted and make sure families not living in the state legally feel comfortable submitting their information. “Because, at the end of the day, our number of seats in congress, our share of federal funds and all kinds of different programs are based on the decennial census and that’s the census coming up,” she said. Laura Speer, associate director for policy reform and advocacy at the Casey Foundation, said reliable data, particularly census data, are critical to informing decisions that improve the lives of America’s children. “An inaccurate census threatens to undermine essential resources for communities and erode many of the advancements made in recent years for our children — particularly children of color — for years to come,” Speer said. 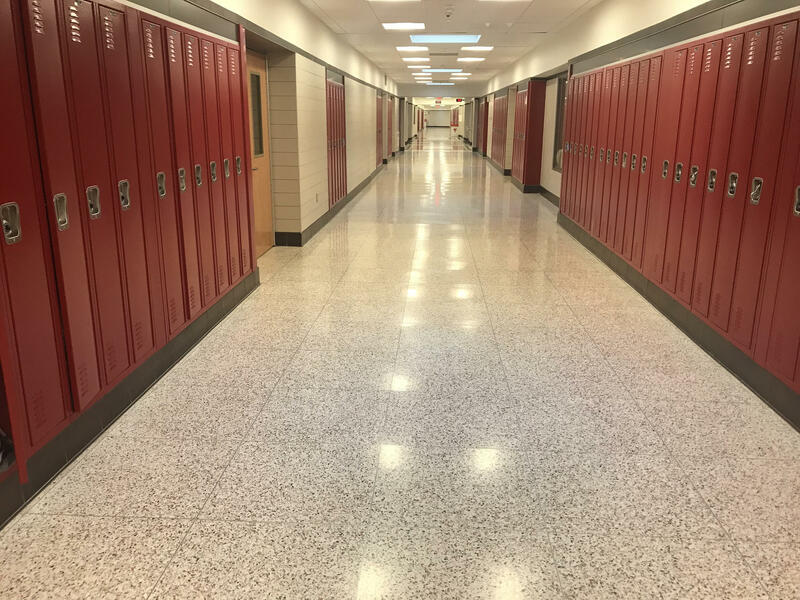 The report notes that 60 percent of fourth graders in the state are proficient readers and two out of every three eighth graders aren’t proficient in math. A bright spot among the health indicators was the low number of uninsured children in Pennsylvania. About 96 percent of kids have health insurance. 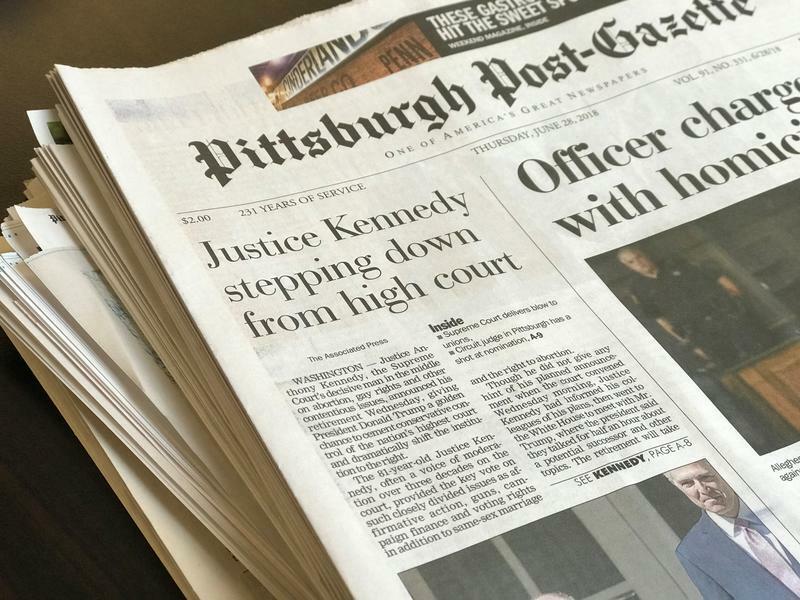 The Pittsburgh Post-Gazette has announced it will stop publishing the newspaper two days a week. According to a letter sent to the newspaper's employee union Wednesday, the newspaper is shrinking its printing schedule as part of a plan to become a digital news organization. Christine Schmidt of the Nieman Journalism Lab noted the Post-Gazette's decision comes as newspapers continue to struggle financially. 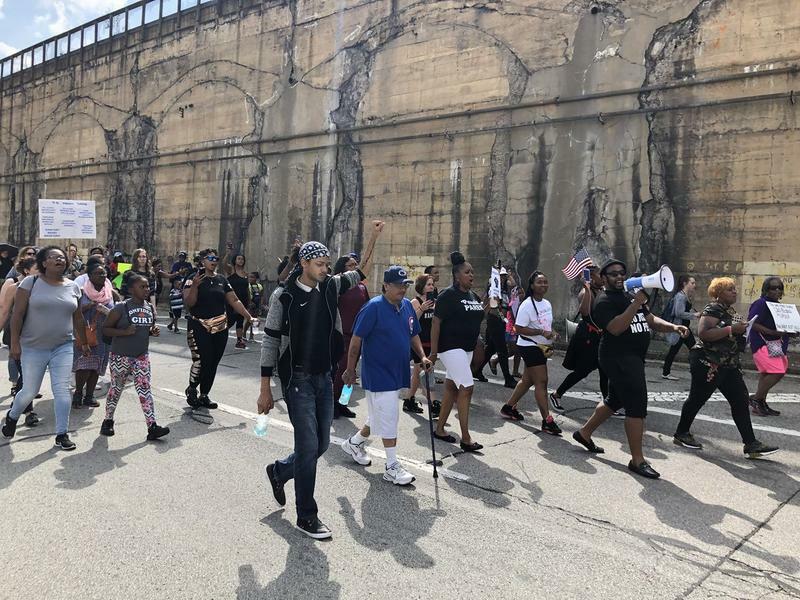 Protesters gathered in East Pittsburgh Thursday afternoon, pressuring borough officials to take action and responsibility in the wake of the fatal shooting of 17-year-old Antwon Rose at the hands of one of its officers. At its peak, 14,000 residents lived in the Larimer neighborhood of Pittsburgh. According to the 2010 census, the neighborhood is down to just 1,700 people. 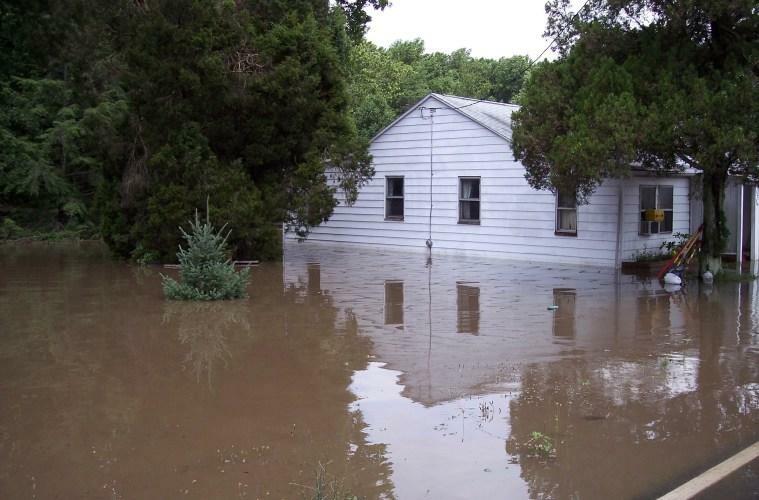 Pennsylvania conservation officials have released a plan to confront climate change on public land as flooding, wildfires and warmer bodies of water pose threats to wildlife, landscapes and recreation. 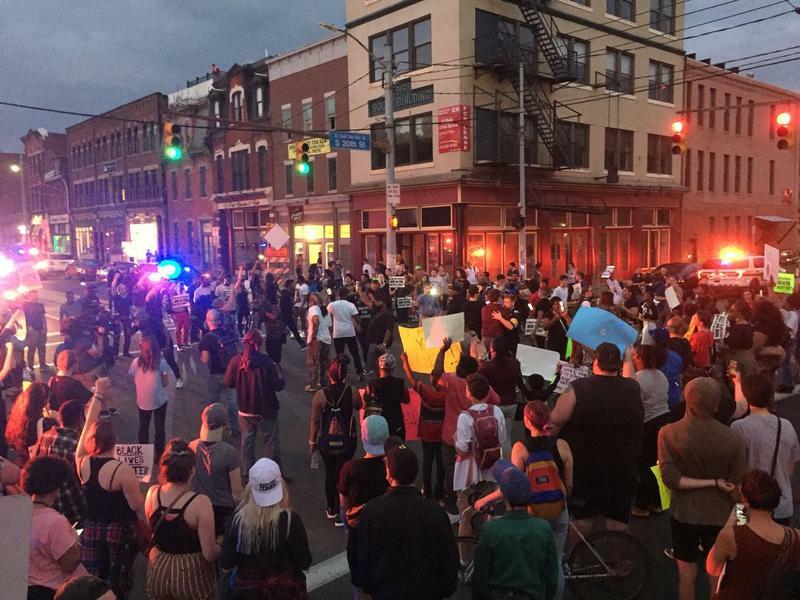 Allegheny County officials say local TV stations have failed in their reporting on the officer-involved shooting death of Antwon Rose. Rose was shot and killed by East Pittsburgh Police Officer Michael Rosfeld last week as he fled a car that had been pulled over.